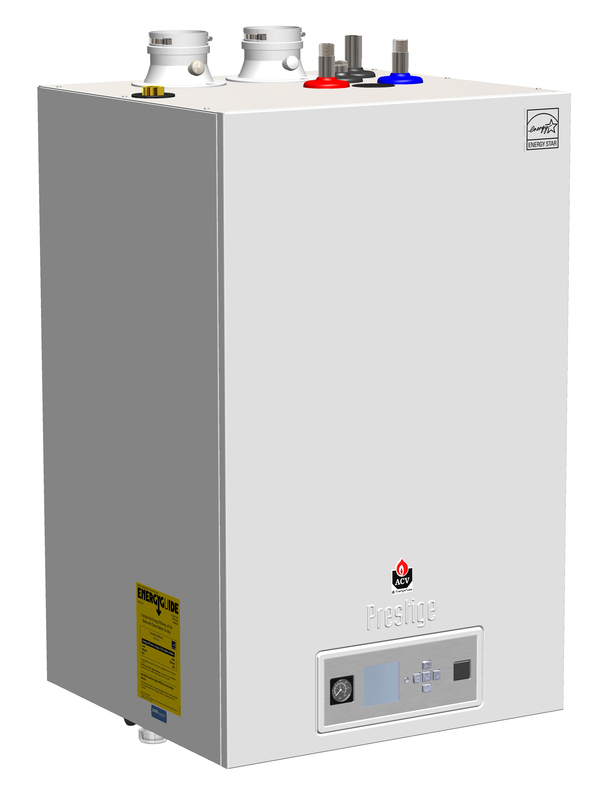 The Prestige Excellence Series combines a High Efficiency Condensing Stainless Steel Wall Mounted Gas Boiler with a built-in “Tank-in-Tank" Indirect Fired Water Heater. In addition to the reliability and economy of a 110 Series Stainless Steel Condensing Boiler the Prestige Excellence Model's 14 gallon in-cabinet Indirect Fired Water Heater is capable of producing 180 gph of domestic hot water. It's a winning combination.